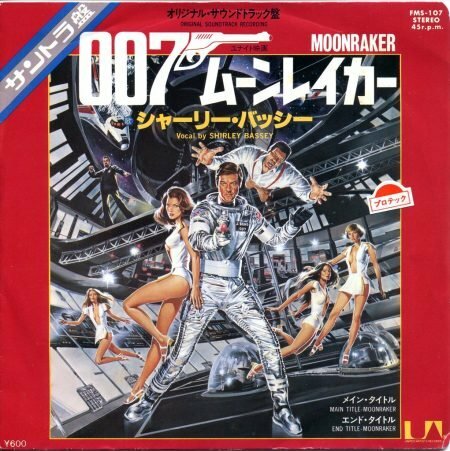 The Buzz: Robocop, Boondock Saints, 47 Ronin, and More! Like it or not, MGM and Sony are remaking the 1987 action classic Robocop, and the film, which is scheduled to be released August 8th next year, recently began shooting. With a viral viral website going live this summer, we expected to see the new suit for the half man, half robot, half cop, sometime soon, and we finally did at the end of last week. Coming Soon has a couple of photos taken from the set, and the response to the all-black suit hasn’t been very favorable. 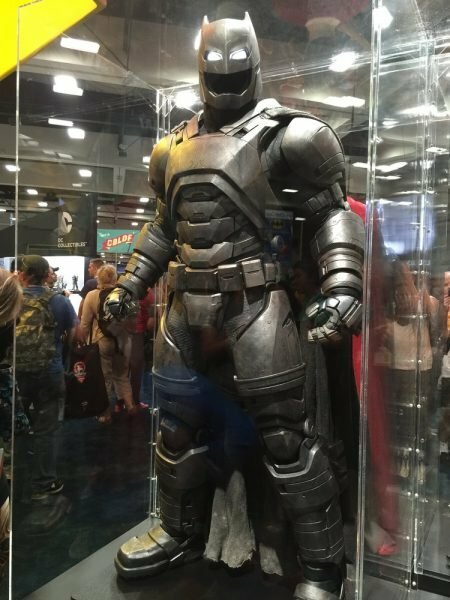 Many are comparing it to the Dark Knight and Iron Man outfits of recent years, and I am personally sad to see the iconic silver gone. I’ve heard some rumors that there might be multiple suits as Robocop upgrades, but we won’t know until more information on the film gets released. 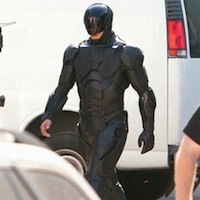 Let us know what you think of the new Robocop suit in the comments. I was surprised to see this story gain some traction this week. 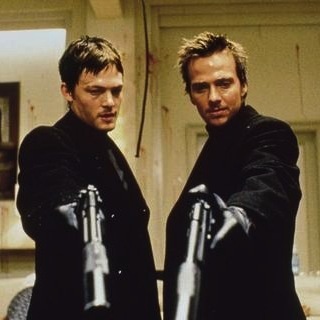 The Boondock Saints made only $30,000 at the box office, and its sequel was only able to climb to a $10 million gross, so a third film seems out of the question. However, that’s exactly what star Norman Reedus teased to IFC: “It’s definitely in the works. Look for it. It’s gonna be crazy.” The cult action film series seems to divide people strongly, though I liked the first one (I haven’t seen the sequel). The problem they’ll have is getting independent funding, since the first two films cost $14 million total to make, and saw less than that at the box office. Fortunately, they have done well on the home release market. Let us know what you think of the two Boondock Saints films, and if you are excited about them becoming a trilogy. Bad news for 47 Ronin, the fantasy action adventure based on one of the most popular Samurai legends in Japan. Apparently, Universal has locked Carl Rinsch out of the editing room. 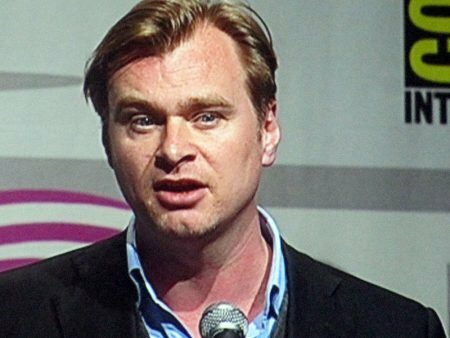 The film’s production has been in a freefall as the budget has risen to at least $225 million, and the release date has already been pushed back from next February to Christmas 2013. By DGA rules, Rinsch had to be kept around for the extensive recent reshoots that pushed the film back, but now that production is over, Universal is keeping Rinsch away from the post-production. The movie, starring Keanu Reeves as an outcast that joins a Samurai out for revenge, has also seen its post-production staff shrink to cut costs, as well as having only scenes that will definitely be in the final cut being completed. It’s a total mess. Let us know if you think they can stil salvage the movie. – Michael Bay Explains Why He’s Doing ‘Transformers 4′; Is M. Night Shyamalan Considering ‘The Last Airbender 2′? Did we miss anything that got you buzzing this week? Let us know in the comments below.